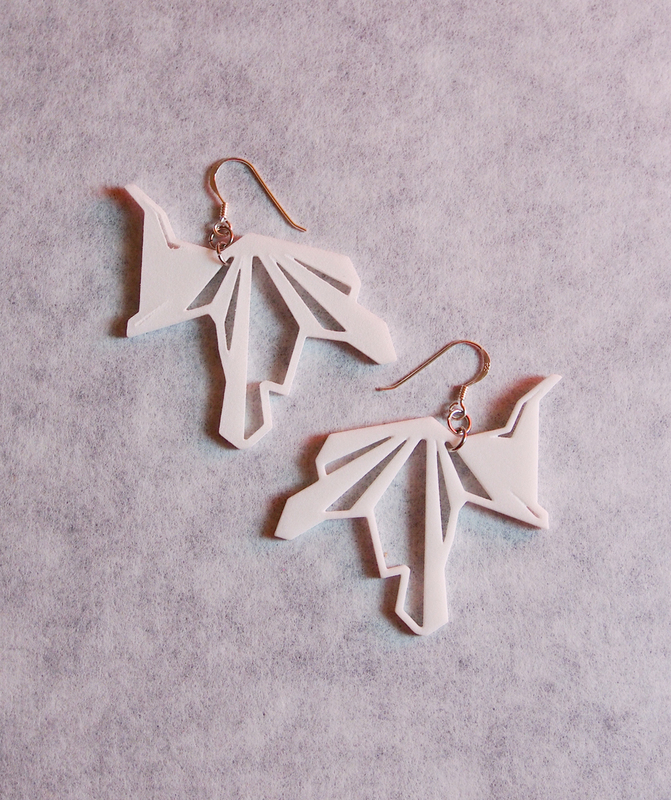 The next piece in the series--3D printed colored plastic earrings. [BUY HERE] at my etsy store. 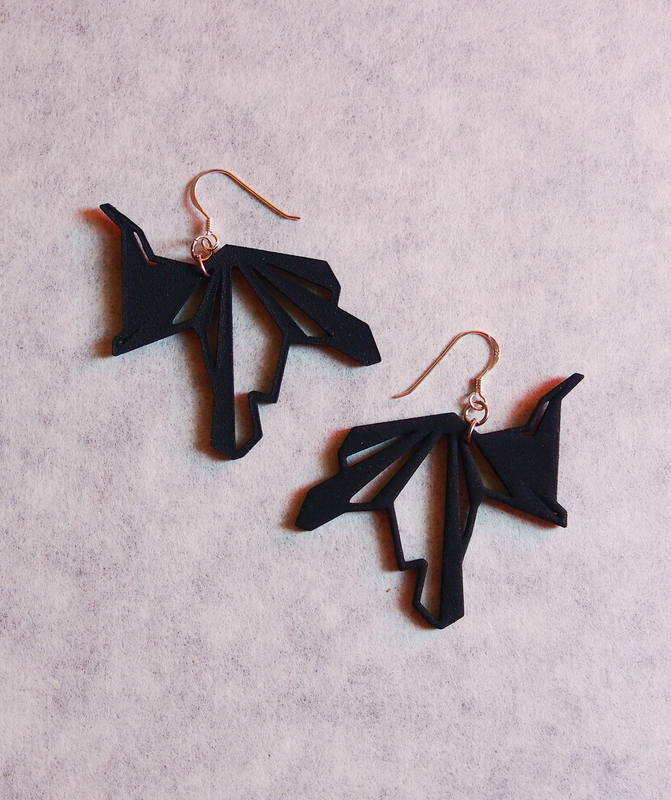 Beautiful, custom, 3D printed plastic earrings. Asymmetrical, fragmented design garners a unique appearance every time you wear it. Piece can be worn on either side. A statement earring with a perfect mix of solid and open patterning that brings a modern touch to your jewelry collection. Posted on February 15, 2014 by Vivien Chin and filed under art & architecture, cool design stuff, handmade, fashion and tagged earrings 3d printing jewelry plastic.